Following the interest shown in the “Event” extract in a recent message, I am now including a longer extract that is very informative and well detailed. It certainly reads better in the present day, bearing in mind that the original messageas per the extract below went out on the 22nd November 2013. Aout 2000 years ago Sananda Kumara was incarnate on Earth as Jesus with the Master Plan in place to Ascend Earth. The Plan failed then as Caesar of Rome created Maritime Law making slavery the Law of the Land. A new Plan had to be made because the dark cabal had taken the Grand experiment beyond intentions. About 500 years ago the Rothchild’s in England hid the fact that Sir Francis Bacon was St. Germain incarnate on Earth. They had dark dealings with money and crimes which denied Sir Francis Bacon the throne. He would have been next in line as King of England and from that position able to make changes to heal the Planet and end Duality. In recent years the dark Cabal continued to wage worldwide war for their benefit, and have attempted multiple times to create World War III and have failed. Mass starvation, nuclear threats, land grabs, insider trading, mass psychological attacks like 9/11 and Banks too big to fail have led to a moment when the Galactic’s could intervene, because the one caveat in the Prime Directive has been violated beyond what is allowed. What is new about this Portal is a decision was made by the Council of Gods that Earth required this special dispensation as the best way to bring in changes. It carries with it a heavy reality. All has been done to allow as many Souls as possible to go on to New Earth. Since Earth is a Planet with Free Will, some have refused to make the necessary changes to remain on Earth beyond Earth’s Ascension into the Higher Realms. More Souls will be leaving than was anticipated. This is what Ashtar spoke of in a channel. The Super Portal is pouring in Higher Vibrational energies that act to buoy Earth into the Higher Dimensions. In these Higher Dimensions all living on Earth are able to access their Etheric Bodies and travel in their Merkaba Bodies and truly live multidimensional lives. In this High Energy the Light Cities will be accessible. 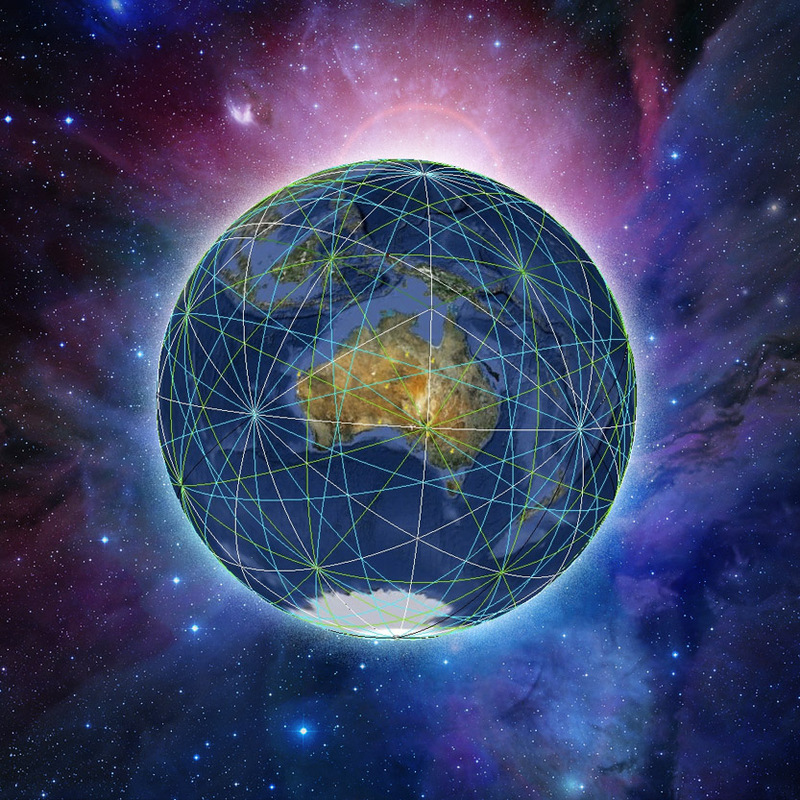 Those not moving on to the New Earth will experience it as a vibration they cannot sustain within their 3D body.These darker denser energies will remain on 3D Earth and continue there. Their physical body will be projected on to 3D Earth and as far as they know no change has taken place. They will continue to deny the Higher Teachings and in their perception nothing will change. Those timelines will continue for now in duality.